A motorist who deliberately crashed his car into a cyclist has pleaded guilty to murder. Sam Spaven drove his Audi into 44-year-old Richard Pencott as he was riding along Blyth Road in Harworth, Nottinghamshire, on 24 June. 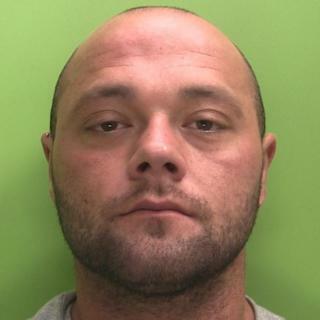 The 26-year-old, of Norfolk Road, Bircotes, admitted murder at Nottingham Crown Court earlier. Spaven will be sentenced on Tuesday morning, when more details of the case will be heard. Mr Pencott, who died at the scene of the crash, also lived in Bircotes.